NRF's Big Show 2014: That's a wrap! 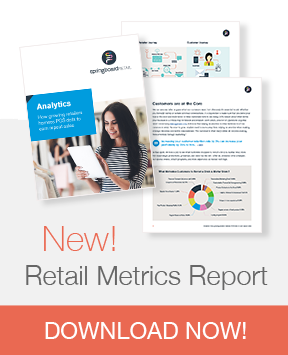 October 2013: What's new in Springboard Retail? What is a Retail Management System (RMS) ?